How to Rise to the Top of the Child Welfare Bureaucracy: Badmouth Foster Care! The bureaucrats love to badmouth foster care. Roxanne White, who is the director of the Denver Department of Human Services is quoted in today's Rocky Mountain News saying, "The government doesn't do a very good job of raising kids." Now isn't that clever? One problem, though: it is not the goverment who is raising kids in foster care. It is foster families. And, we do a damn good job! White then goes on to say that foster children grow up "deeply scarred," because "their ties to birth parents, brothers and sisters, aunts and uncles, and teachers and ministers were permanently severed by the government." Hogwash! If there are scars, it is because of the abuse and neglect they suffered at the hands of those who were closest to them, before the system finally intervened to protect the child. And if there are more scars, it is because the system returned them to unsafe situations, to save foster care dollars and promote "family preservation," instead of child protection. White wants to recruit foster families from neighborhoods where the children were living before they were removed from their homes. 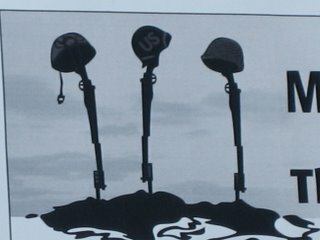 Nine months ago the program was initiated. Guess how many people in those neighborhoods have stepped forward ready to enter training? ZERO! 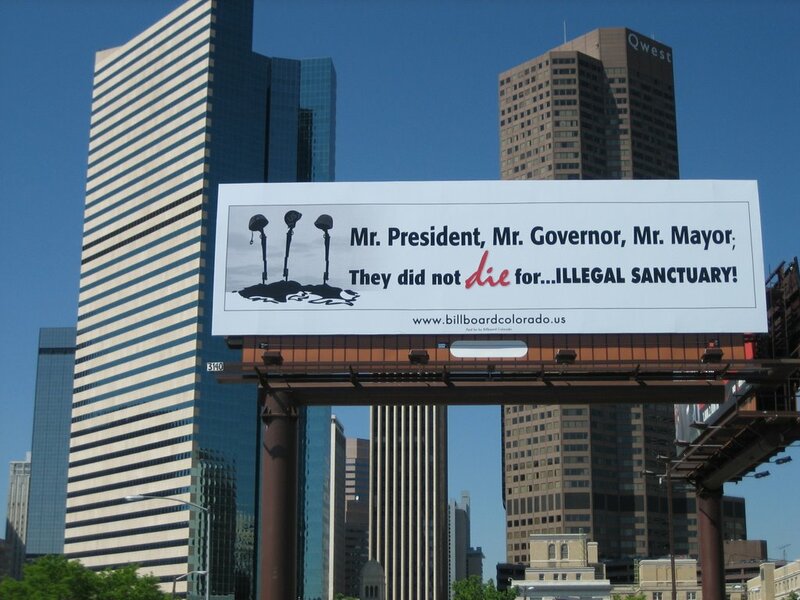 And yet, Denver is considered to be in the forefront of a national movement to change the nation's foster care system. The key to the Denver program is to keep children in their neighborhoods. Have we forgotten the words of Martin Luther King, who asked us to "judge my children by the content of their character"? Character, not skin color, not neighborhood culture, is what matters most. White is further quoted, "We always knew that if we took the children away, in the short term we could keep them safe, but in the long run, they were horribly unsafe!" Yes, because the system returned the children to unsafe situations and did no follow up! The system failed to follow the law and file for legal protection, asking courts to find children dependent and neglected. The system failed to make permanent plans for the children. The system failed to recruit adoptive families. The time these children spent in foster care was the time when they were safe! What the article did not point out is that Colorado law specifies certain situations that require child protection agencies (Colorado's counties) to file for legal protection of children who meet the law's definition of dependence and neglect. The article did not say how many cases are being filed now, versus how many were filed before White took over as director. Is the Department ignoring the law? Who is letting them get by with this? Who is looking after the best interest of the child? Let's face it folks: foster families are convenient scapegoats for bureaucrats who want to hide the ugly truth of their failure to protect abused and neglected children. Today I took our new foster baby in for a visit with her mom and grandma. It is obvious, as we had been told by the caseworker, mom is severely "developmentally disabled." Mom also has a big obesity problem. I mention that because, so does her baby! This eight-month-old child is wearing size three toddler clothes! Instead of being taught to self-soothe, she wants to be held all of the time, and is used to having food all of the time. Incredibly, the caseworker asks me, "Is she eating well?" Then the grandma informs me that her favorite food is Hawaiian Delight. Am I surprised that they give her mostly a high sugar content food? NO! Oh well, not to worry, the caseworker informs me that they have located a relative, and if she passes the criminal background check, the baby will be going there early next week. Now the bureaucrats can be proud. They have found a relative who might pass a criminal background check! No one is making any plans for this baby's permanency. Yes, be kind to the mom and her family. But if they are not able to care for the baby without breaking her leg or cruelly forcing her to use food to soothe herself, then have the guts to recognize that truth and make plans for adopting this baby. There are so many families who want to adopt, but in order not to deal with the politically correct multicultural diversity liberals, they go all the way to Communist China to adopt a baby because that bureaucracy is easier to deal with! Meanwhile, the bureaucrats will be sacrificing a child's future and saving taxpayer dollars on foster care. And their future within the bureaucracy will remain secure. In fact, they will be held out by the liberal multicultural diversity crowd nationally as innovative and pioneers in reforming the foster care system. On the backs of children who need to be protected! On May 18, 2006 I wrote a post here about one of our foster babies. The suspicion was that she was a meth baby. Today we learned that the baby's mom has admitted using meth. However, she says she has not used meth in the last four years, since she got her breast implants. They cost her $4000.00, and she can't afford to replace them right now. She has heard that meth does strange things to breast implants. Tonight one of our former foster babies came back to us. She had first come to us at age two months in January with a broken leg. She was returned to an aunt after being with us for a few weeks. Now we are delighted to have her back. Colleen asked the caseworker, "What is the plan?" The answer shocked us. The plan is to return her to her mother, but not until some time in the fall, because the mom is five months pregnant, and they want to see how she does with the new baby! Colleen asked the caseworker if they ever figured out who broke the baby's leg. The answer? "Yes, mom did it! She was trying to put a shoe on the baby, and twisted her leg the wrong way." Yeah, sure. 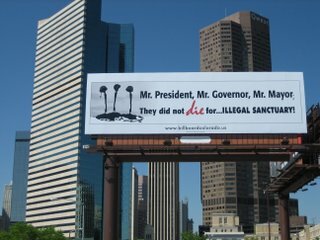 This morning Coloradans interested in securing America's borders have placed two billboards at strategic locations in downtown Denver. One features bayonets plunged into the earth with helmets on top, signifying departed veterans, and addresses the President, Governor, and Mayor, exclaiming, "They did not Die for Illegal Sanctuary!" 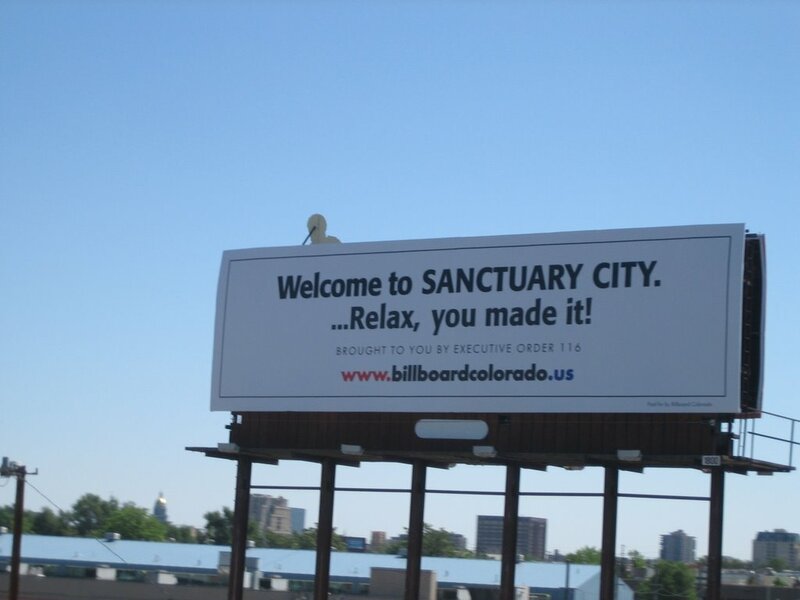 The second one says "Welcome to Sanctuary City...Relax, You Made It!" 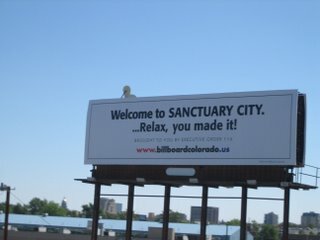 It then cites the executive order signed by previous Mayor Wellington Webb, which allegedly made Denver a sanctuary city.